C-905-2 Dowel Screws are used to attach wood balusters to treads and landings. 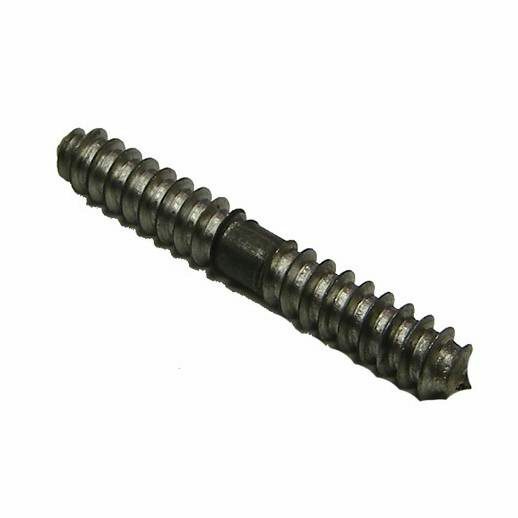 Dowel screws are 2 1/2″ long and have a 5/16″ diameter. Unfortunately we don’t offer dowel screws that long. The only size we offer is 2 1/2″. Will this work if the tread is only 9/16″ thick and open on the bottom? Given the dimensions of the C-905-2 Dowel Screw, it is inadvisable to use them on a 9/16″ thick replacement style tread. We’d recommend talking with a contractor about what fastener to use or perhaps an alternative installation method.